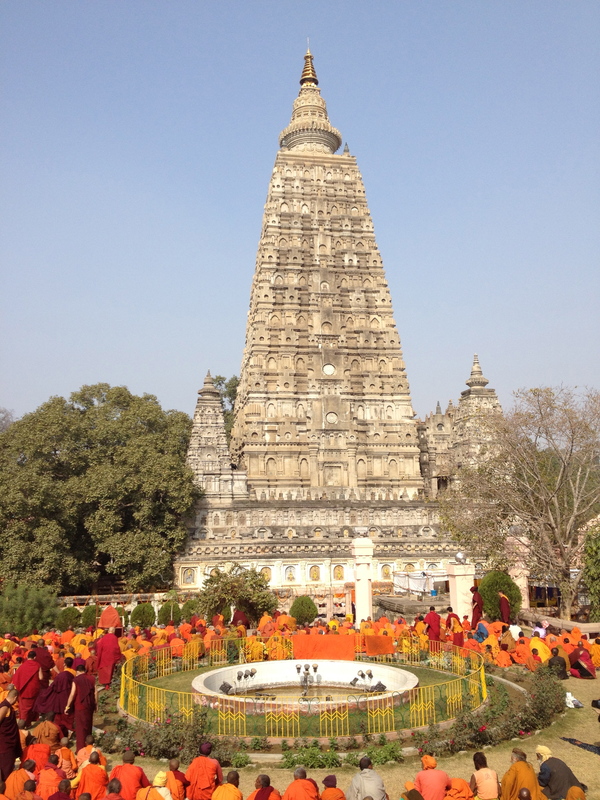 This is my favorite picture of Bodh-Gaya during my visit in January of 2013. It is the traditional location of the Buddha’s enlightenment. There were hundreds of Tibetan monks chanting for most of the 2 days I was there. All experience is like a dream, but this was more dreamlike than most.